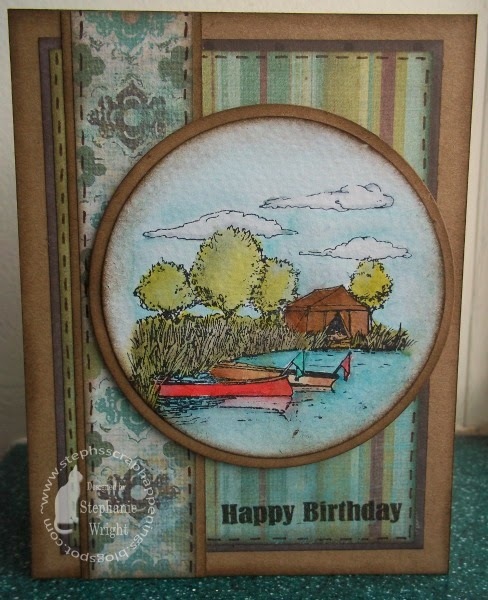 Steph's Scrap Happenings: Happy Birthday, Ian! Wonderful masculine card! I love the water colored image as well as the inside of the card! Thank you for sharing this with us over at the Kraft Journal. Oh how serene and lovely this is!! Perfect male card, I love it! 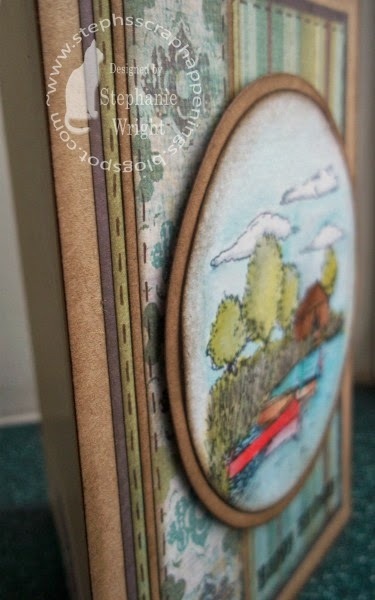 Love to see you link up to Paper Crafting Challenges – newer card challenge that has 10 more days to play and this theme is Masculine!! Love to see you there! What an awesome card! So pretty, Stephanie! Gorgeous watercolouring. 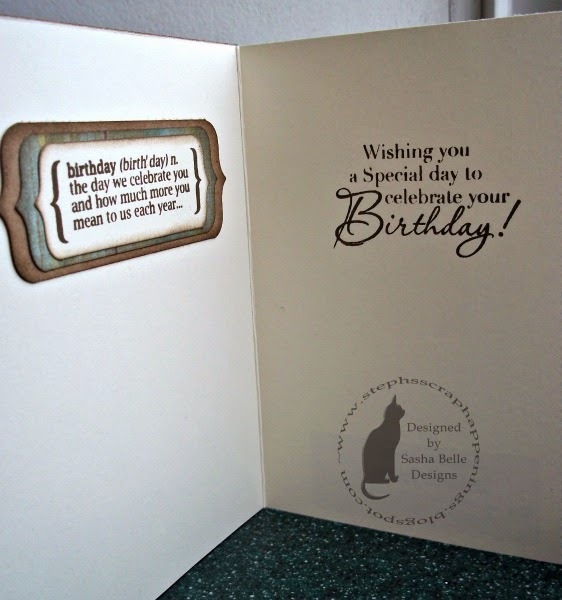 Thanks so much for playing along with the Simon Says Stamp Wednesday Challenge: Happy Birthday! 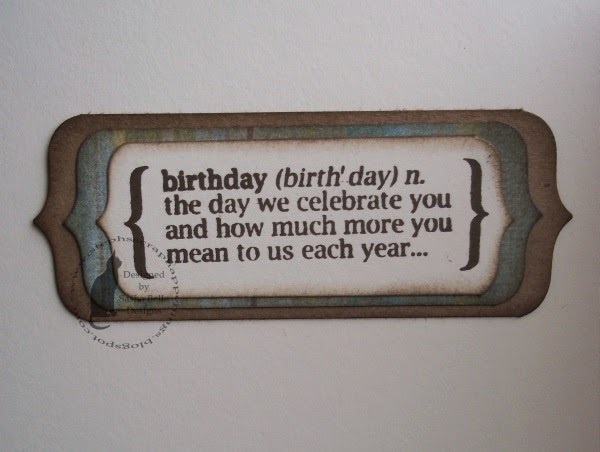 Stephanie this is a great card perfect for anyone. I am sure your son will love it.